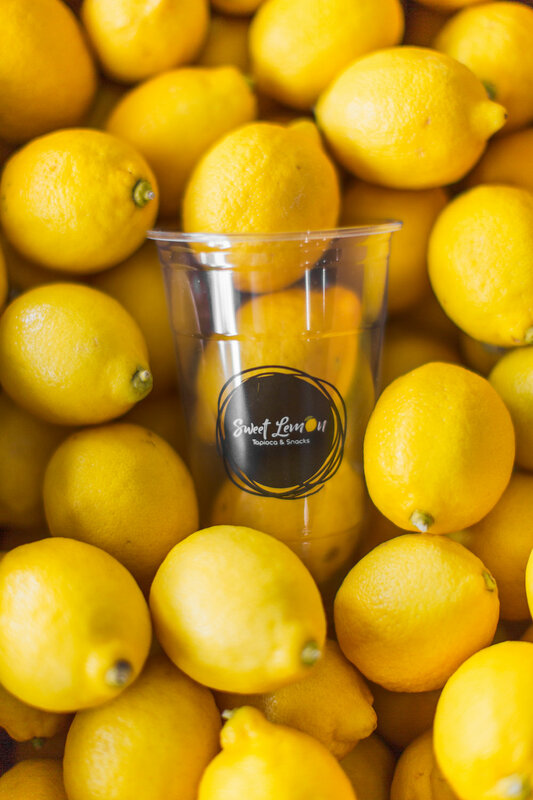 Sweet Lemon seeks to provide an environment for our community to be comfortable in, a home away from home. Families are welcome to come and share a meal together and converse about their days. Friends are welcome to come and have a drink (or two) and play from our selection of board games. Students and professionals will have a space to study – it’ll be just as nice as studying in your room, but without the distraction of wanting to crawl back into bed. We want to know your story. We want to be a part of your story. Sweet Lemon welcomes everyone and does not see size, shape or color in any way. If there is anything you’d like to let us know, please contact us. We’d love to hear your feedback!